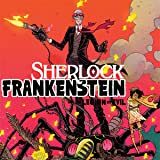 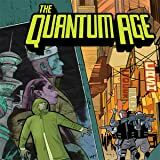 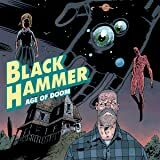 This dual-narrative story set in the world of the Eisner-award winning Black Hammer series chronicles the legacy of a Golden Age superhero. 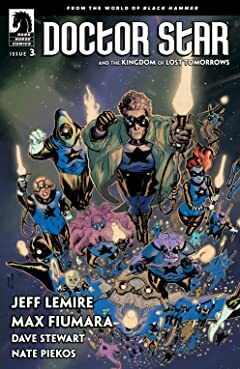 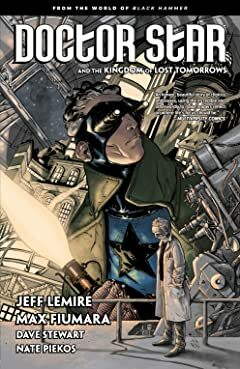 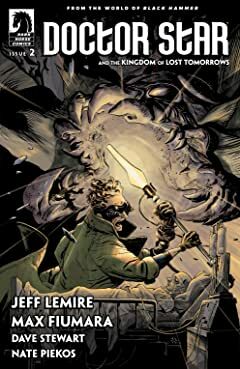 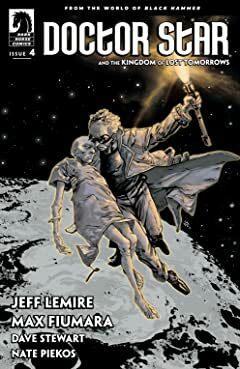 Collects the first four issues of Doctor Star from New York Times bestselling and Eisner-winning creator Jeff Lemire! 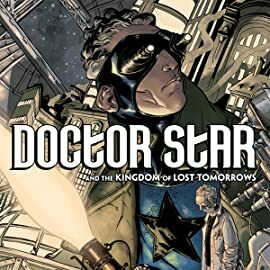 An aged crime fighter desperately wants to reconnect with his estranged son, who he hoped would one day take the mantle of Doctor Star. 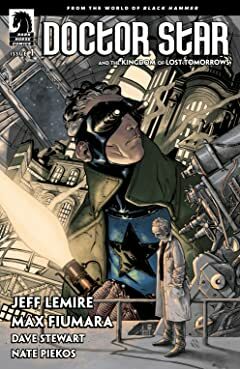 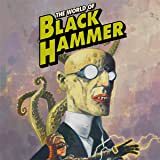 Over the course of the story we learn his World War II-era origin, how he got his powers, his exciting astral adventures, the formation of some of Black Hammer's greatest heroes, and more in this heartbreaking superhero tale about fathers and sons.